What's New in Tampa Bay? Treasure awaits around every corner in Tampa Bay. Adventurers find year-round sunshine—perfect for exploring this waterside destination. Discover affordable luxury hotels, accessible family-friendly entertainment and unique nightlife hotspots. Enjoy such great local attractions as Busch Gardens Tampa, The Florida Aquarium, Tampa’s Lowry Park Zoo and events at Amalie Arena. Golf. Paddleboard. Sail and eBoat. Shop urban-chic boutiques. Savor world-class cuisine. And more. 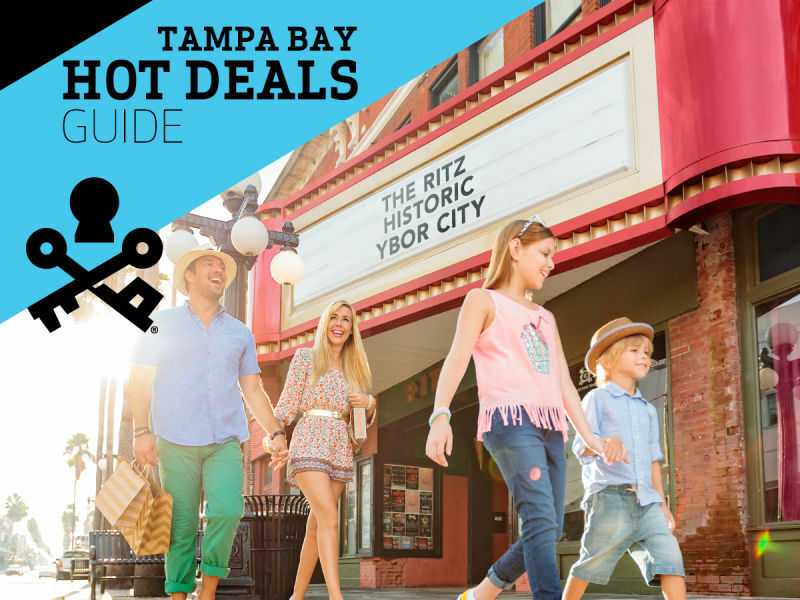 The rich “Cigar City” history of Ybor City is just a streetcar ride from the downtown waterfront. And craft brewing has flourished in Tampa Bay, producing dozens of award-winning craft breweries and pubs. Thank you for providing Tampa Bay with the opportunity to host this event. Blue One Transportation specializes in group door-to-door and dedicated ground transportation throughout the Tampa Bay area. Ideal transportation for all convention needs including Tampa International Airport, Tampa Cruise Terminal, and evenings on the town. 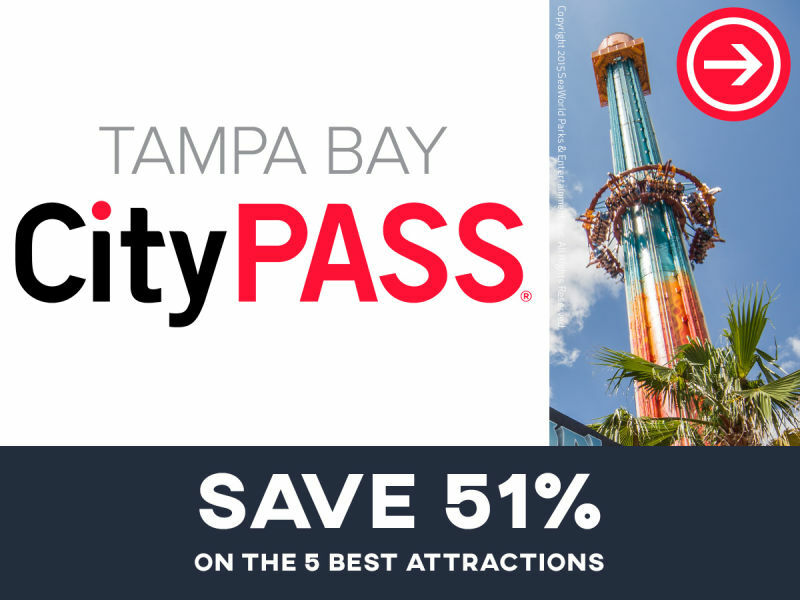 The Tampa Downtown Partnership, along with many other supporters, have teamed up to bring 100% free rides to Tampa&apos;s visitors and residents alike. With their help, we&apos;re excited to provide the downtown area with green, fun and effective transportation seven days week. © 2019 Visit Tampa Bay. All Rights Reserved.